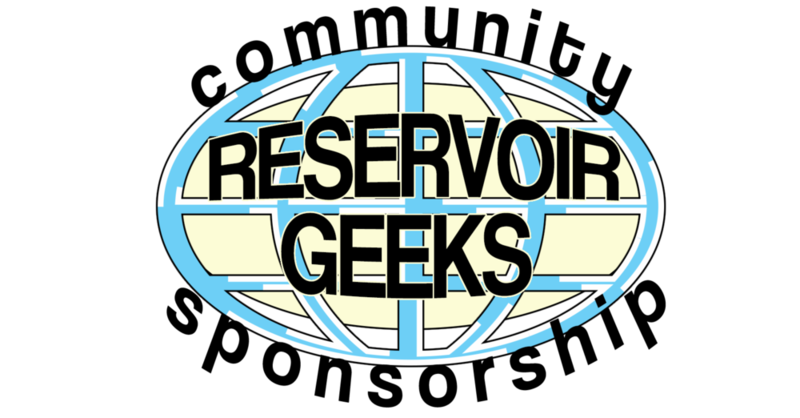 Millions of people will have to get their geek culture laughs elsewhere. The Big Bang theory is set to end after 12 dominant seasons on CBS. In a joint statement between CBS, WBTV, and Chuck Lorre Productions said "We are forever grateful to our fans for their support of The Big Bang Theory during the past twelve seasons. 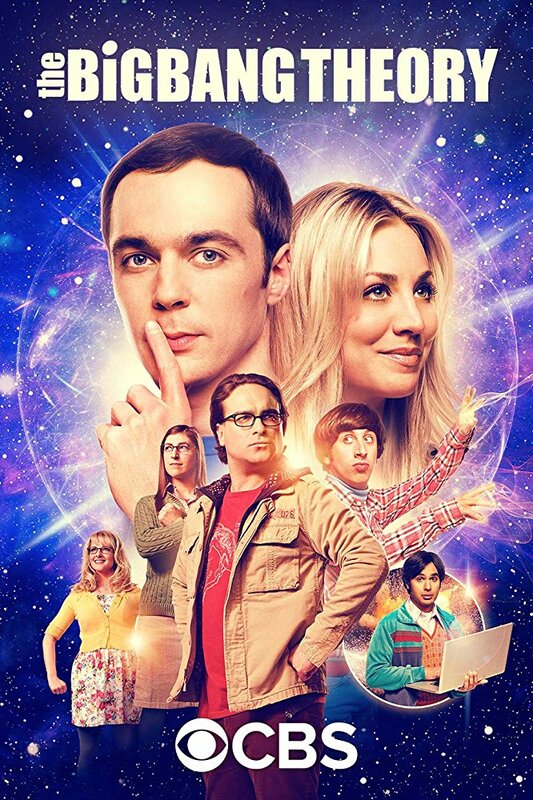 We, along with the cast, writers and crew, are extremely appreciative of the show’s success and aim to deliver a final season, and series finale, that will bring The Big Bang Theory to an epic creative close." As recently as last week there were rumors that CBS was trying to renew the show for a 13th season but apparently failed to close the deal. Big Bang has been a ratings juggernaut since it's debut in 2007 and has won 10 Emmy's in 52 nominations. According to a report at Deadline the show will air it's last episode in May of 2019. Posted on August 22, 2018 by Joshua Mazur and filed under News and tagged The Big Bang Theory Chuck Lorre Sheldon Cooper Geek Big Bang Kaley Cuoco CBS Deadline WBTV Emmy. CBS has some good news this week. First they announced their CBS All-Access streaming service is doing well with over 2 Million subscribers. One could guess that a large number of those subscribers are attributed to it's Star Trek revival series, Star Trek: Discovery. These favorable numbers undoubtedly led to the second announcement which is a new Star Trek series starring Sir Patrick Stewart who will be returning to his role as Captain Jean-Luc Picard. CBS has a history of seeing success with a show and then mirroring it in spin off shows, like the 12 versions of CSI and NCIS they produced over the last 2 decades. It seems like Star Trek is the next franchise to get the CBS treatment. Stewart helped make the announcement himself at the Las Vegas Star Trek Convention as seen in the video above. “I will always be very proud to have been a part of Star Trek: The Next Generation, but when we wrapped that final movie in the spring of 2002, I truly felt my time with Star Trek had run its natural course,” Stewart said. “It is, therefore, an unexpected but delightful surprise to find myself excited and invigorated to be returning to Jean-Luc Picard and to explore new dimensions within him. Seeking out new life for him, when I thought that life was over.” We haven't seen Stewart as Picard since 2002's underrated (fight me, it's good) Star Trek: Nemesis film. I can't wait for Star Trek: Los Angeles and Star Trek: Miami. Make it so! Posted on August 7, 2018 by Joshua Mazur and filed under News and tagged sci-fi CBS Streaming Patrick Stewart Star Trek Discovery Captain Picard Star Trek Picard Jean-Luc Picard.